Available in 3 colors, this simple sneaker will look great with all of your minimalist outfits, including this Getup that features a similar gray-on-gray pair. The 512 is a tapered version of the hugely popular slim 511, creating a more modern fit without having to venture into skinny territory. 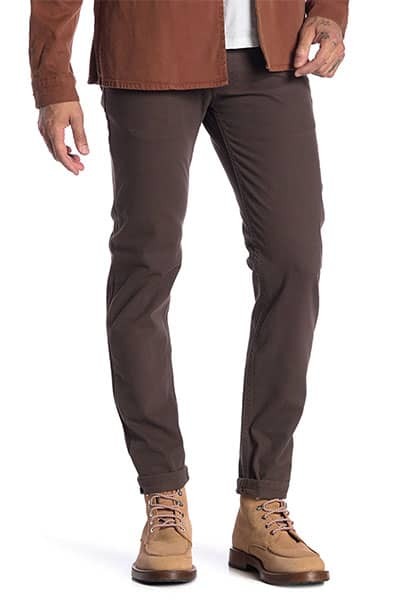 The brown color makes these jeans a budget swap for the American-made Flint and Tinder stretch 365 Pant featured in our Smart Casual Office Live Action Getup. J.Crew watched Marie Kondo's new Netflix series and is doing their yearly purge. Unfortunately, sizing availability is all over the place, so I did a quick video walk-through of how you can see only the items in all of your sizes (shirt, waist/inseam, suit jacket, etc.) in the price range you're looking for. Since 1927, Douk-Douk has made knives in France with simple and beautiful etching—blades that have been used for decades by French armies and the French Foreign Legion. 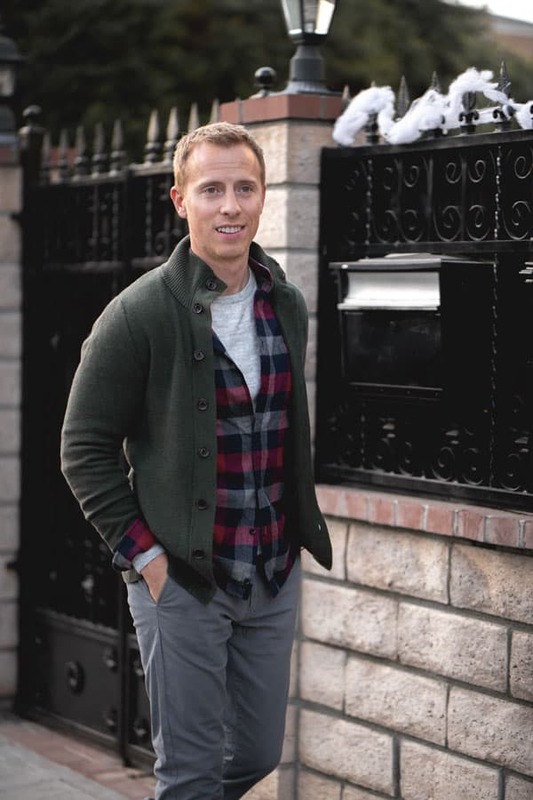 The lightweight mock-neck button up cardigan from our most recent All from Target outfit is on sale for 50% off. A steal for a super simple layering item that can be dressed up or down, especially for guys who don't like a fuller shawl collar. Yeah, a good buy for the price! Glad you found them helpful.